The market of USB 3.1 controllers is largely commanded by ASMedia and VIA Labs, who sell the lion’s share of USB 3.1 Gen 2 solutions either as standalone chips or as IP. However times may be changing, as there are two new kids on the block: Cypress with its 7-port USB 3.1 Gen 2 controller, and Zhaoxin with its ZX-200 chipset for its CPUs that supports USB 3.1 Gen 2 as well. Cypress’s HX3PD USB 3.1 Gen 2 controller is designed primarily for multi-port USB hubs and displays featuring six USB 3.1 Gen 2 downstream ports (one with power delivery). The chip integrates everything necessary to build the aforementioned devices, including PHY, routing logic, dock management controller, USB-C bridge and so on. The product was demonstrated last month, so expect it to hit the market in the coming quarters. The HX3PD will compete against similar solutions and will not necessarily find its way inside PCs. 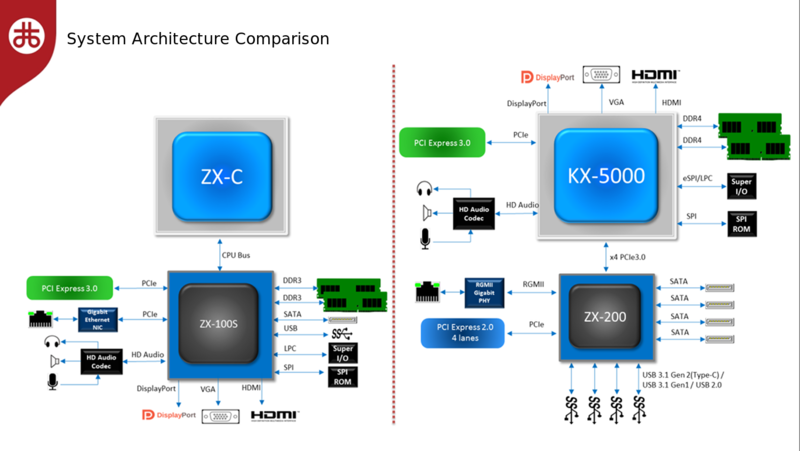 What will be used inside PCs is Zhaoxin’s ZX-200 chipset for the company’s KaiXian KX-5000 and the KaiSheng KH-20000. The core logic supports four PCIe 3.0 lanes, four SATA ports, a GbE controller, RGMII interface, two USB 3.1 Gen 2 connectors, three USB 3.1 Gen 1 headers, and six USB 2.0 ports. Zhaoxin says that its USB 3.1 Gen 2 controller has been developed entirely in-house and that it is the first of such controllers designed in China to get an interoperability certification from the USB Implementers Forum. In fact, the ZX-200 is probably among the most complex chipsets developed in China in general. Zhaoxin introduced its ZX-200 chipset late last year, so it will likely be available in China shortly. So far they are just rebranded Via CPUs. - They provided new and complete SoC design. - Northbridge has been moved on die. - FSB has been abandoned and replaced by a new point-to-point high-speed interconnect crossbar. New SoC has "8 integrated x86 cores consisting of two clusters of four cores each connected over a new point-to-point crossbar, improving the internal bandwidth and latency considerably" (WikiChip). - They integrated the memory controller into SoC. - They integrated the graphics processor into SoC. It is Chrome 860 (C-860) iGPU, derived from Chrome 600 series. - PCIe 3.0 replaced PCIe 2.0. 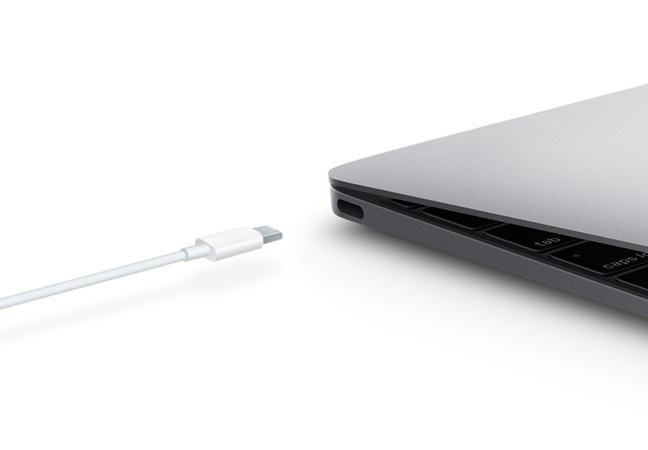 - Added support for USB 3.1 Gen2 (Type-C) ports. - The core has been improved: better out-of-order execution, optimized branch prediction, reduced pipeline, re-balanced execution engines, etc. Of course, it is still a continuation of CentaurHauls, but on the other hand, this is a similar milestone as K8 (Athlon 64) for AMD or Sandy Bridge (and maybe SkyLake) for Intel. For the same reason, it's difficult to compare Zhaoxin ZX-200 to VIA VX11. The ZX-100 may be similar to the VIA VX11, but the ZX-200 is a completely new design. As the Northbridge was moved to the ZX-D SoC, the ZX-200 is something like the IO extension chip. VIA does not offer anything like that, because VX11 is actually a single-chip solution (Northbridge + Southbridge). And of course, ZX-200 can partly be based on the VIA Connectivity and VIA DriveStation, but it is certainly not just simple rebranding. It's not really gov use, but the big money from Chinese gov. 2. Rebrand it as your own "innovation"